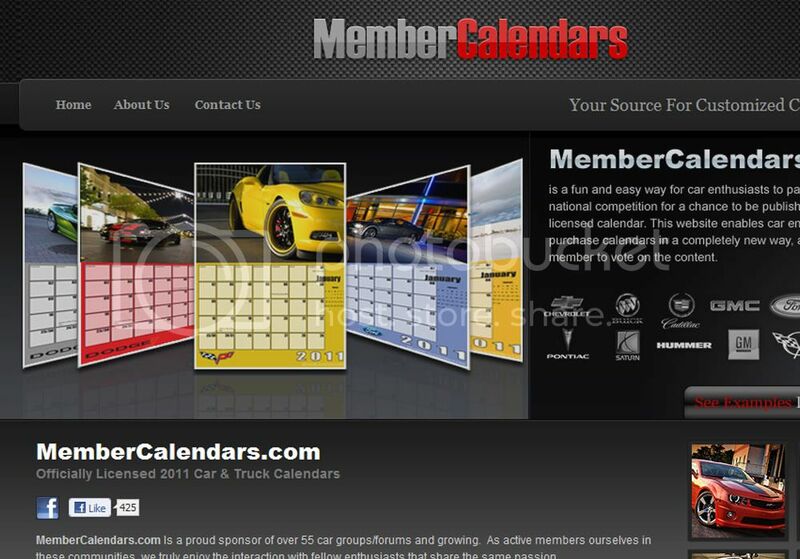 Come check out our new website at MemberCalendars.com. We've made some improvements to the site and now you can view the covers (front and rear) for all our calendars. Last edited by membercalendars.com; 11-18-2010 at 11:51 AM. Quick Reply: The NEW Member Calendars website is up!! !